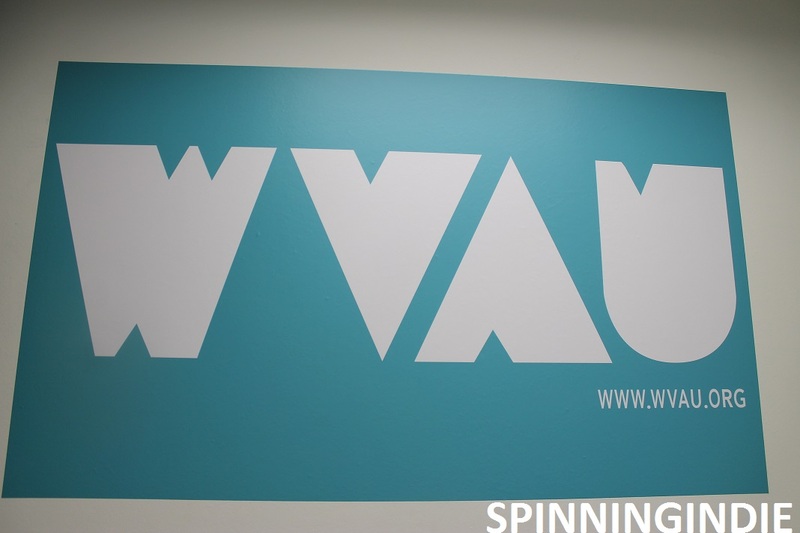 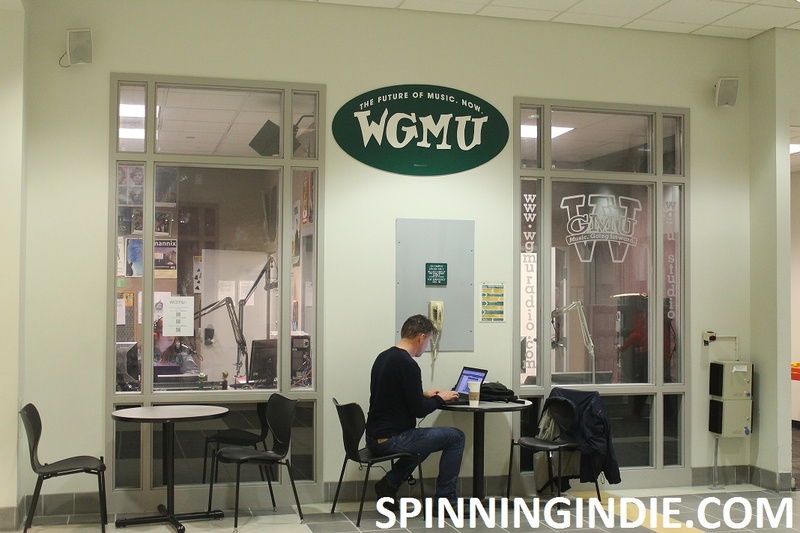 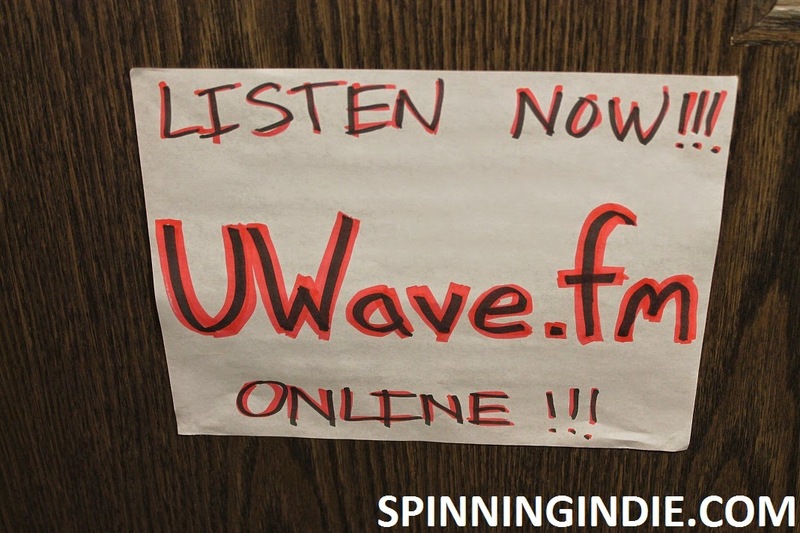 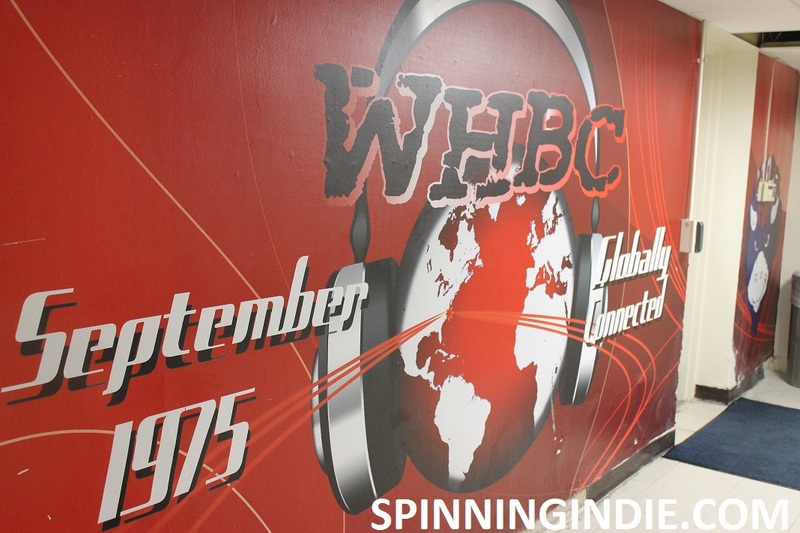 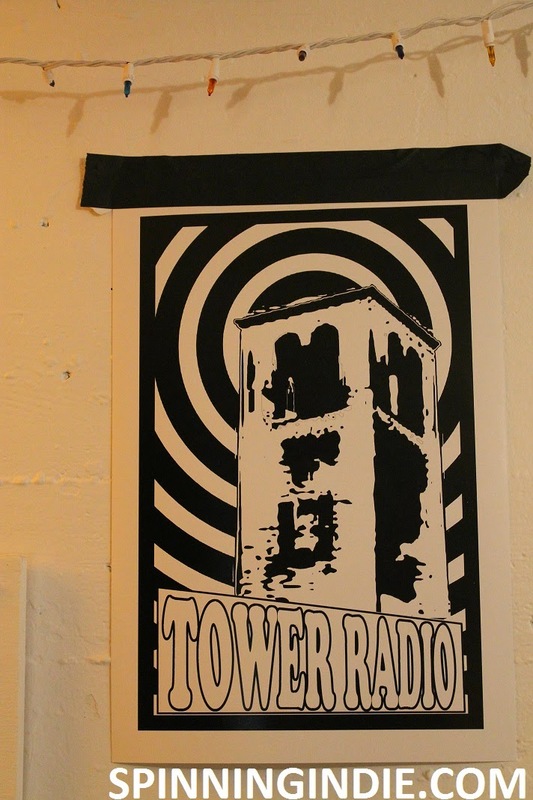 On February 19, 2015, I took a road trip to see a few stations in Kentucky, including Georgetown College's student-run radio station WRVG-LP, about a 30 minute drive from Lexington. Located inside the school's student center, the station had a lovely view of the snow outside on the brisk winter day of my visit. 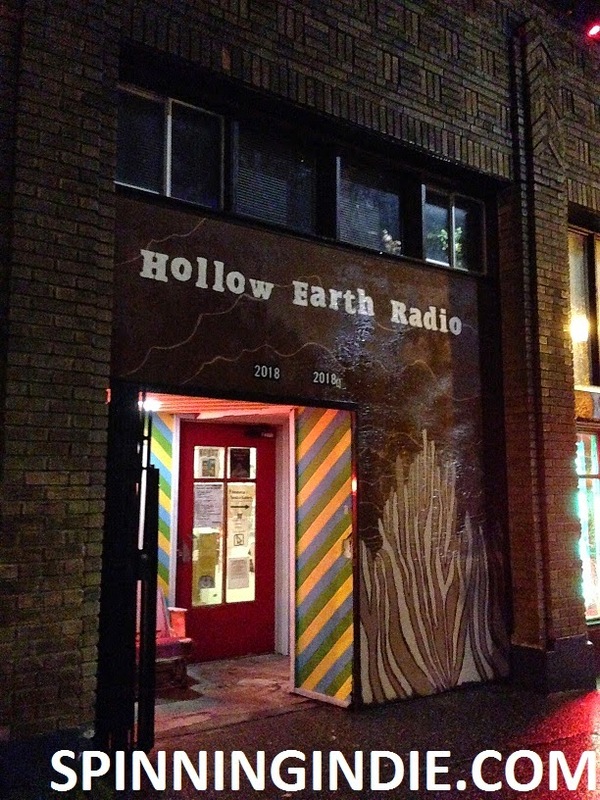 Yesterday I stumbled across a pop-up radio radio station in San Francisco. 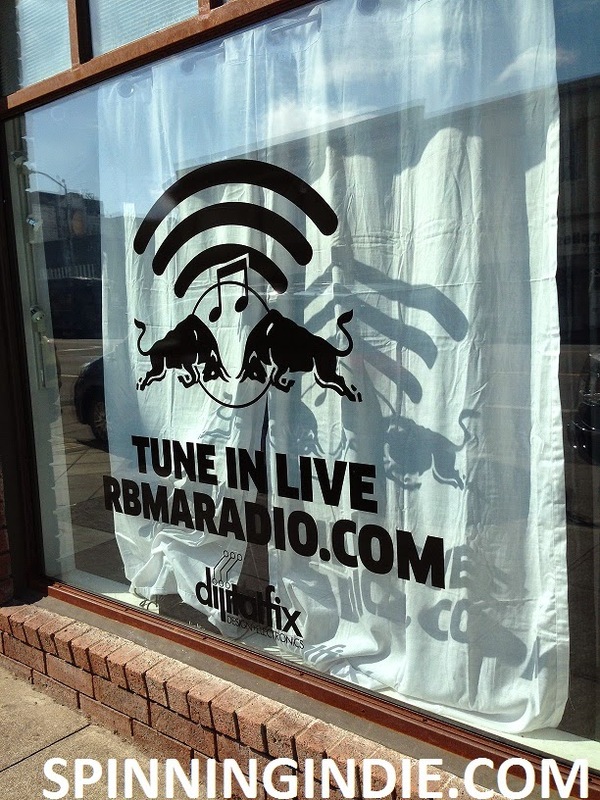 RBMA Radio was broadcasting live from a store on Valencia Street for 15 days and I just happened to stroll by on its final day. 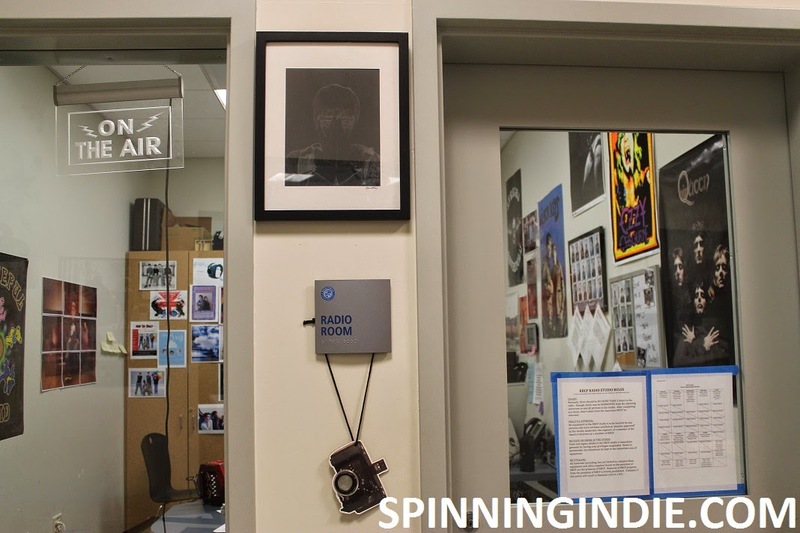 A project of Red Bull Music Academy, RBMA Radio just relaunched and its San Francisco stint kicked off its new incarnation as a streaming service in the United States (it was previously on-demand). 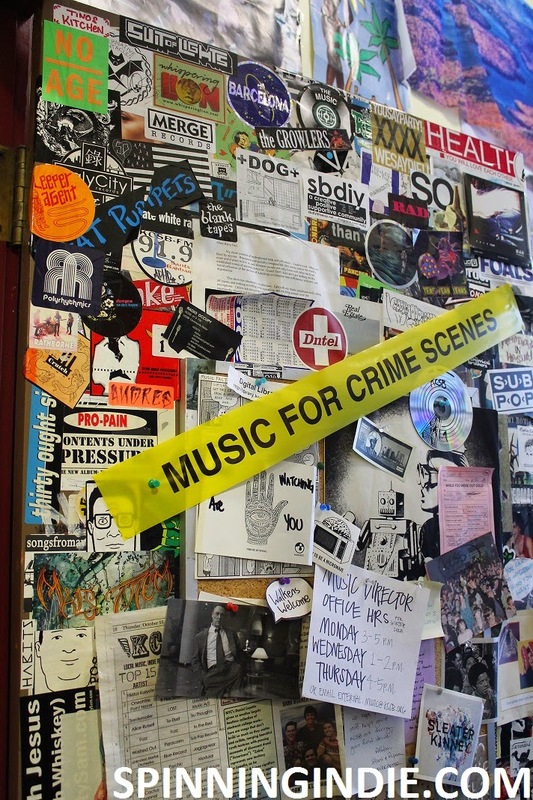 Throughout the 2-week residency in San Francisco, RBMA Radio hosted a wide array of local DJs, musicians, record labels, and record shops from its storefront digs at Dijitalfix. 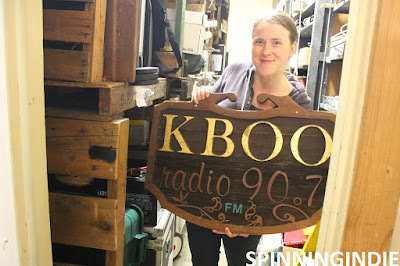 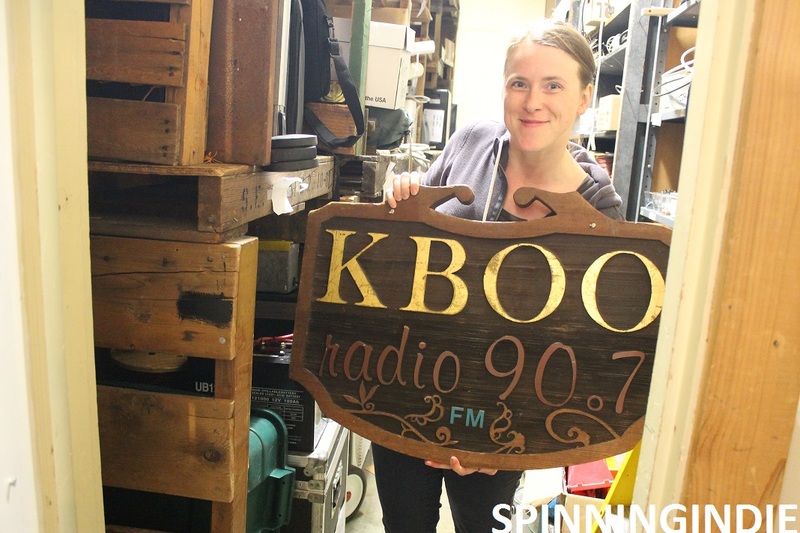 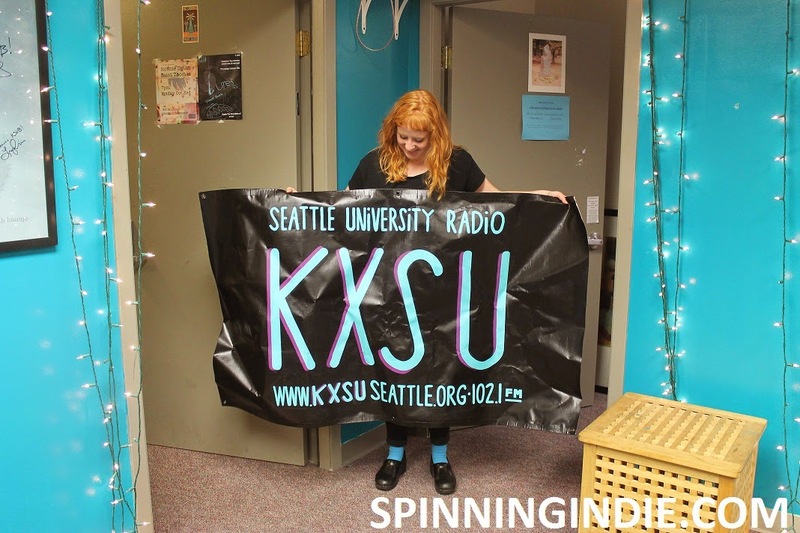 2015 is starting out with some amazing radio station tours. 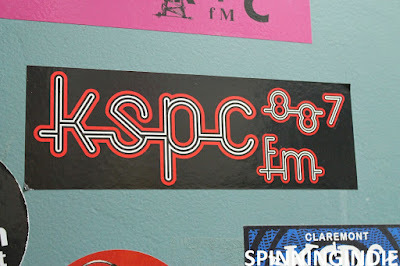 On Friday, March 6, 2015, I visited KCSB-FM at University of California, Santa Barbara. 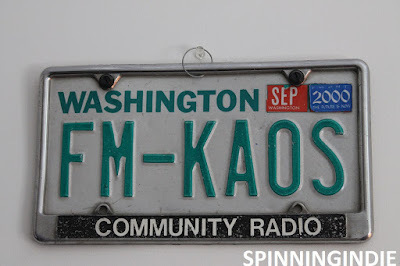 Although I'd visited the station in the past, I hadn't written a proper field trip report until now. 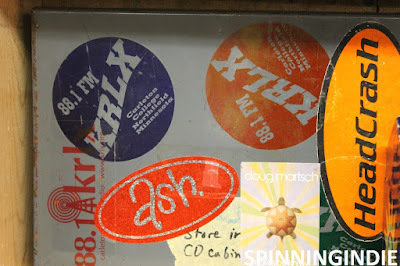 It was just as well, since my friend Ted Coe gave me the grand tour this time around, showing me every nook and cranny of the 50+ year old station's sprawling digs. Located under the iconic Storke Tower, KCSB has wide-ranging programs, a rigorous training program (with its own mock station KJUC), and active news and sports departments. And they also have another one of those Leo signs. 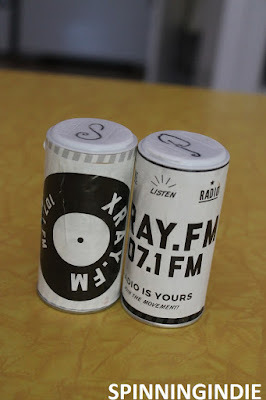 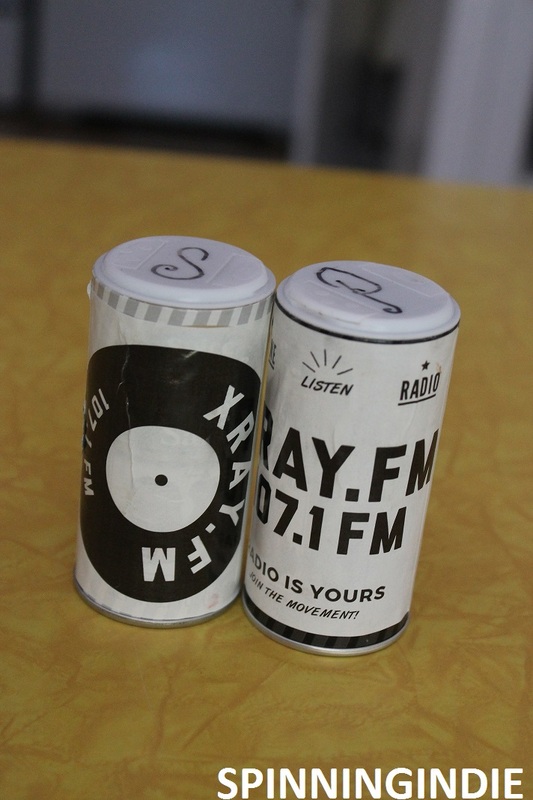 See my full report on Radio Survivor. 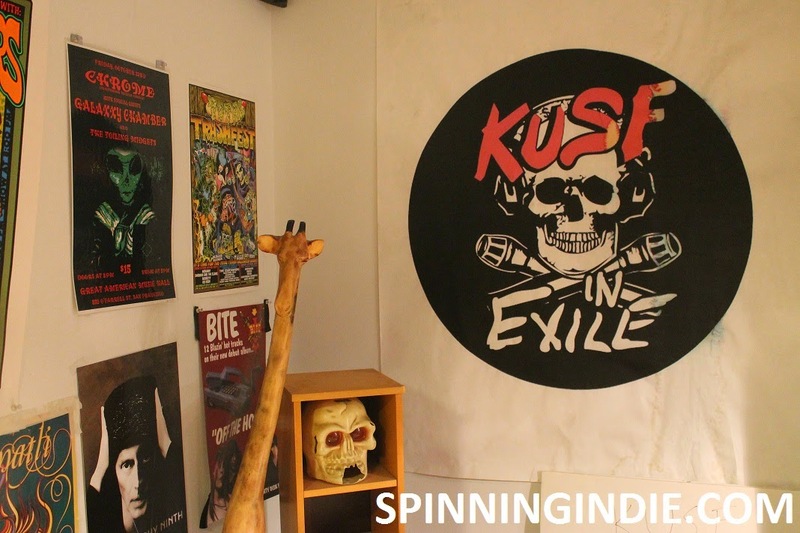 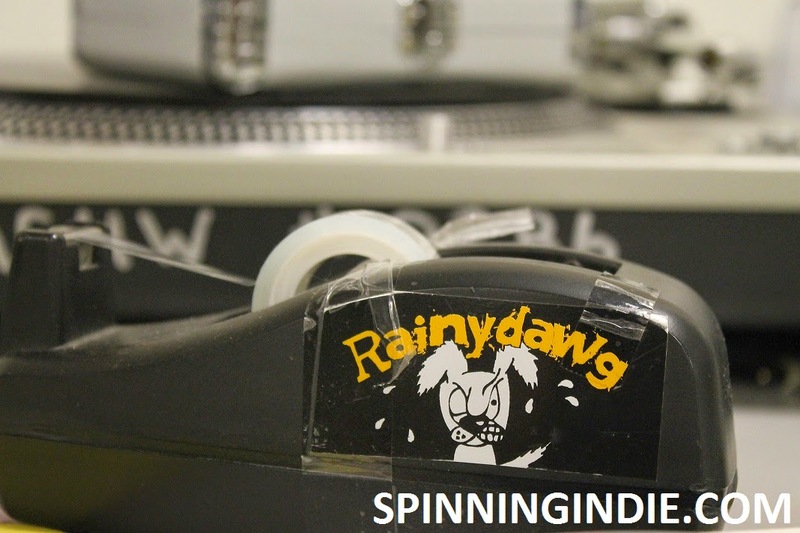 It's a Spinning Indie first! 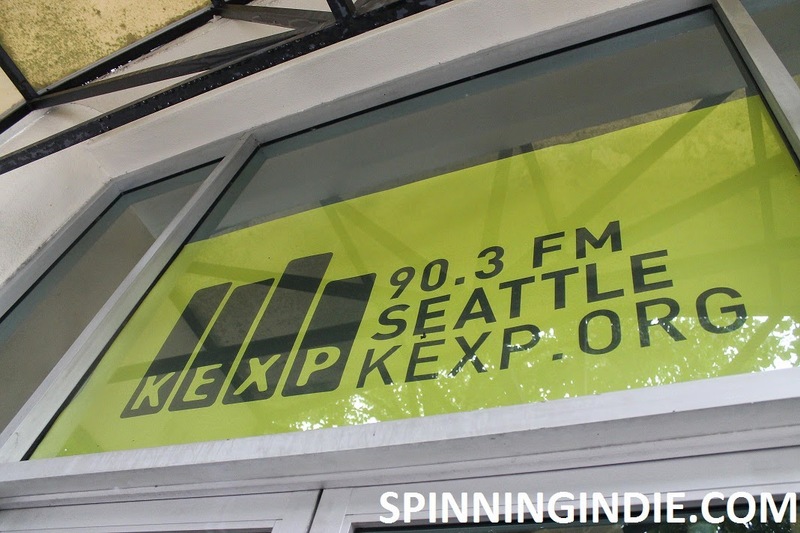 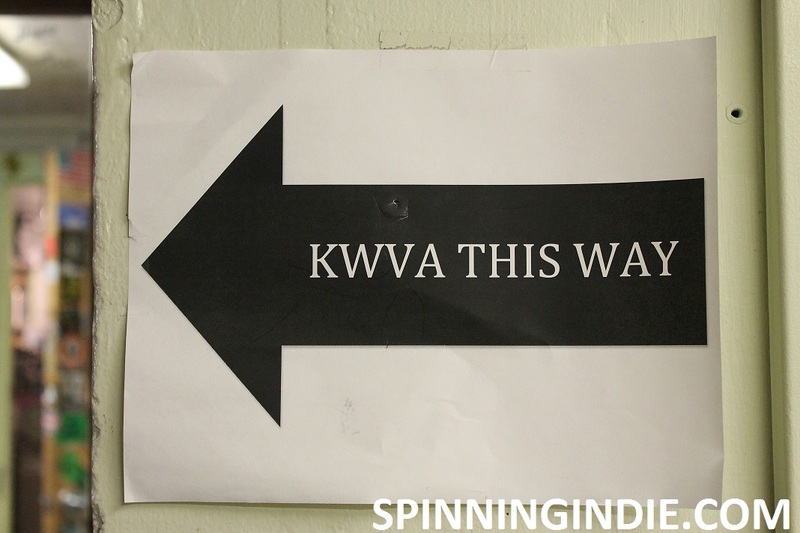 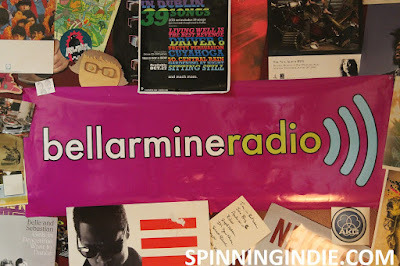 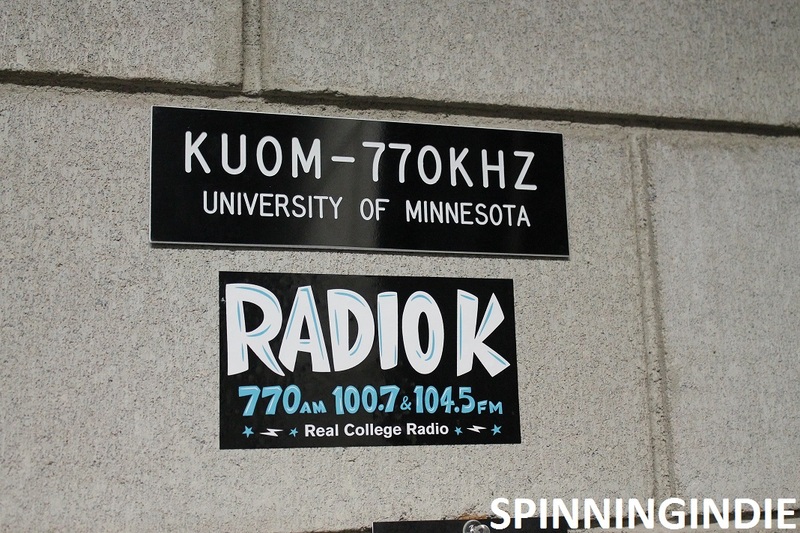 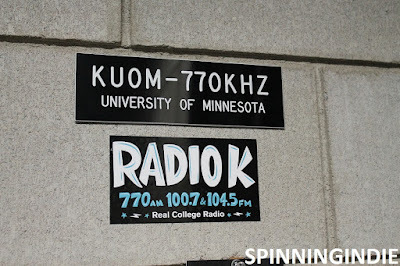 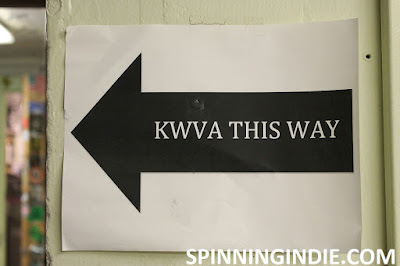 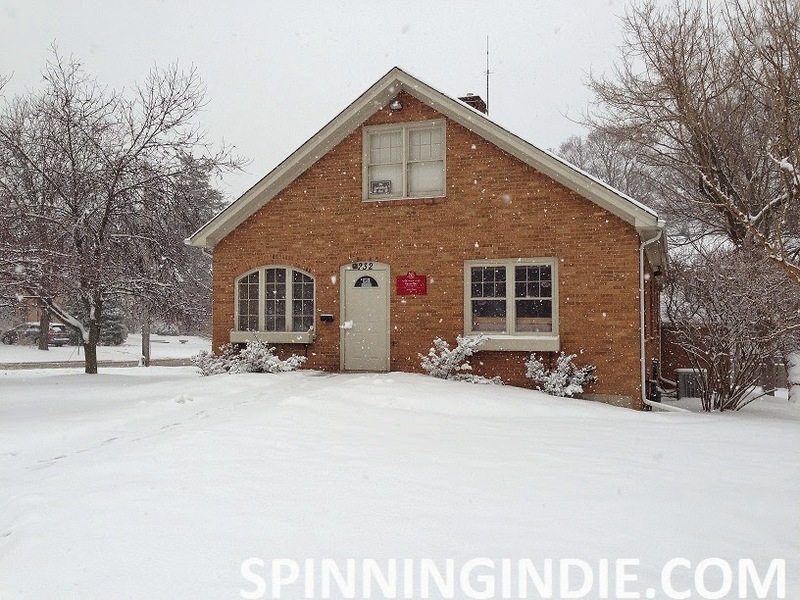 I've taken a field trip to one of my Spinning Indie 50 State Tour stations. 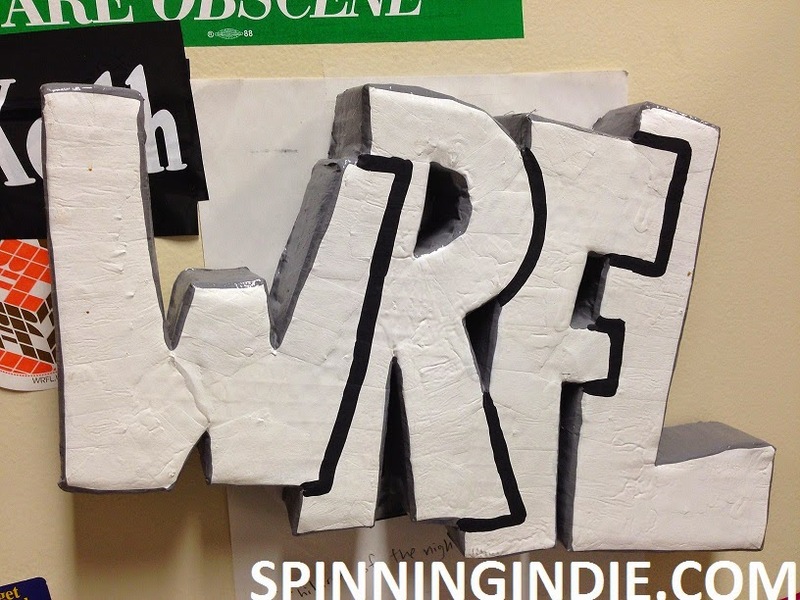 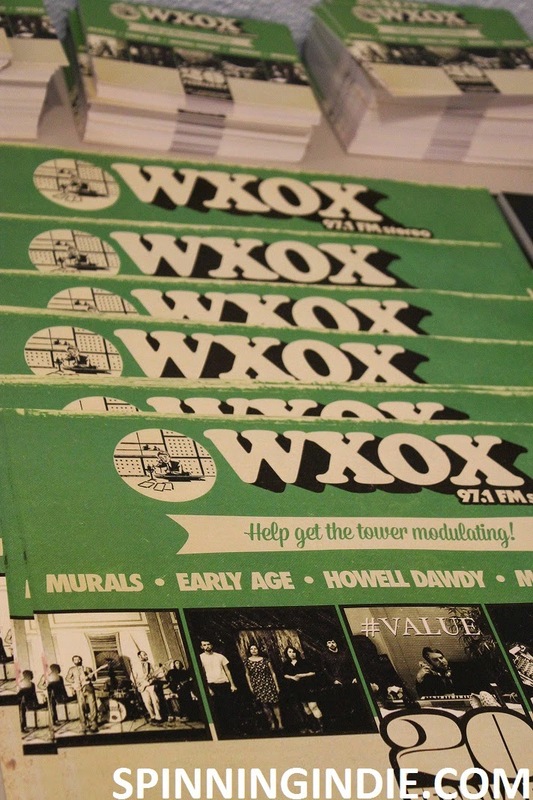 I profiled WRFL back in 2009 and have always wanted to visit. 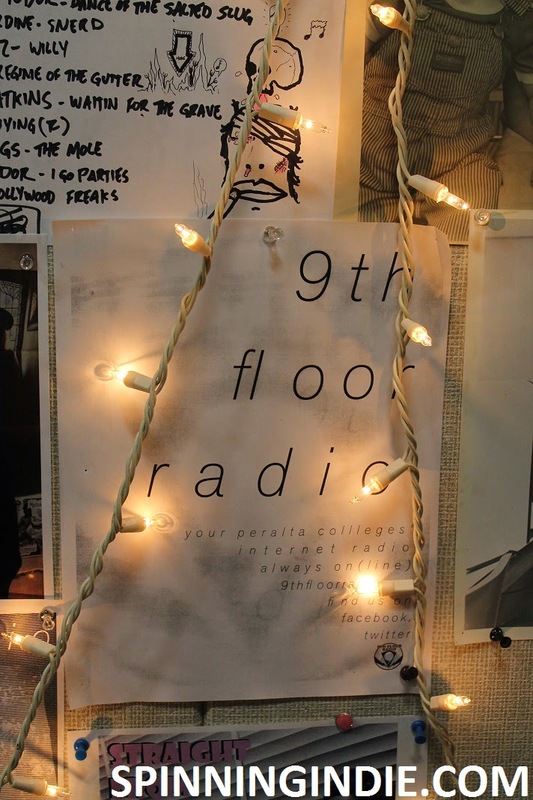 So naturally, University of Kentucky's college radio station WRFL-FM (Radio Free Lexington) was my first radio station stop during a trip to Kentucky in late February, 2015. WRFL is gearing up for a move, so I was happy to see it before all of the decades-worth of stickers and graffiti disappeared.